Rail HIWIN HGR fits to HIWIN HG & QH carriage. The hole spacing of the mounting holes for M5 screws is 60mm. The hole pattern of HIWIN rails arranged symmetrically. 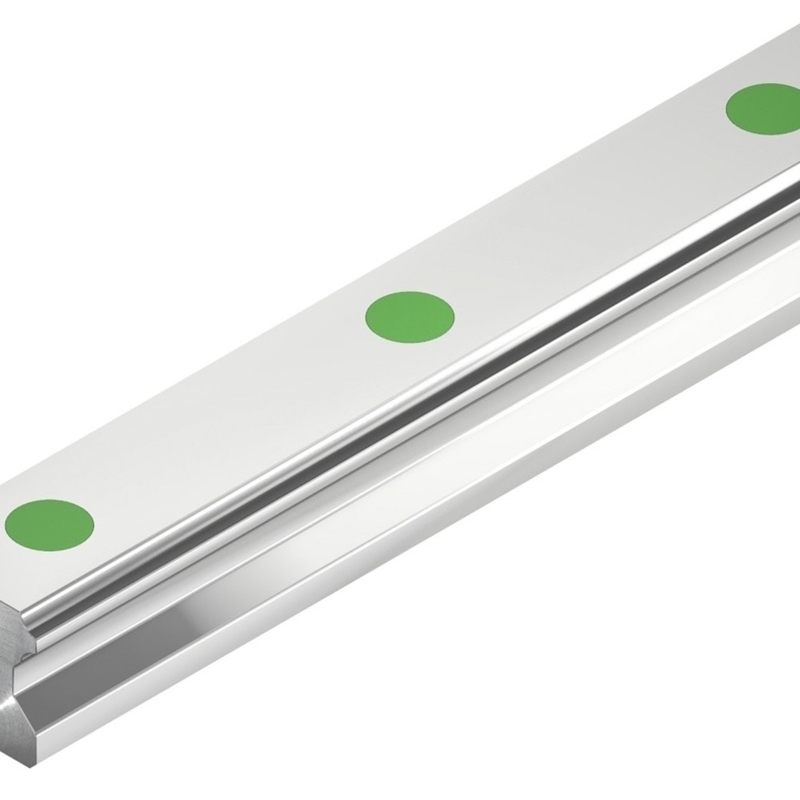 The fastening of the profile rail takes place from above by means of through holes. There are also available on request special lengths. To do this, select the next larger length and enter the desired special length in the comments section. Desired special length: 490mm - Select> 500mm and enter the required special length of 490mm in the comments section.